Produktinformationen "Mita-Teknik WP2035 REVOLUTION WATCH 0.0-99.9 HZ, 9722035"
The WP2035 Revolution Watch For Safety Chain can be used in any industrial application where a control of the revolutions of any given shaft is necessary. In the wind industry the WP2035 Revolution Watch For Safety Chain is used as an extra separate security surveillance of a wind turbine?s rotor/generator revolutions, according to certification rules for the safety chain. The standard WP2035 is used for measuring the frequency range from 0.1 - 99.9Hz. 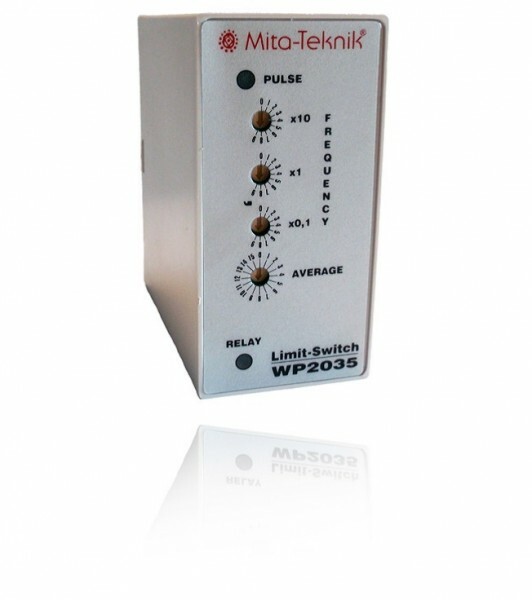 Mita-Teknik has developed a version of the WP2035 that after choice can be used for measuring two different frequency ranges namely, from 0.1 - 99.9Hz or from 1 - 999Hz. This model can also be provided with a reset button for manual reset. 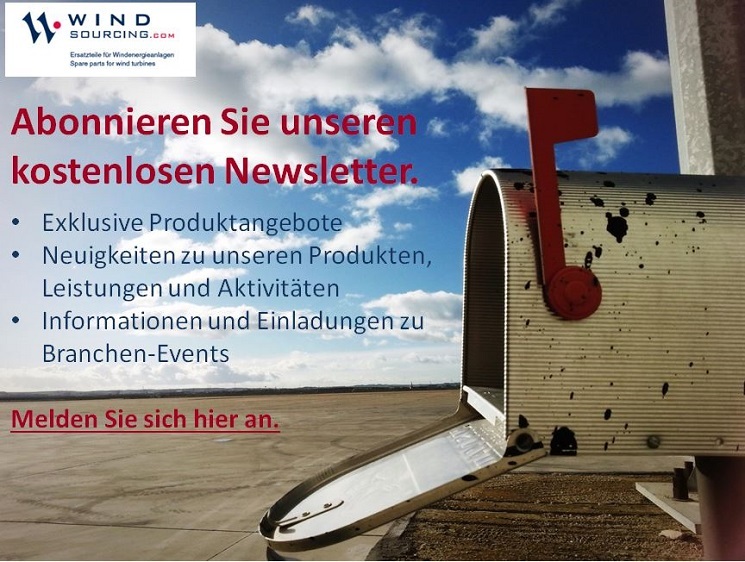 For ordering data or technical information please see the back of this data sheet. Features: The built-in microprocessor in the WP2035 gives precise stop signals preventing the wind turbine from breaking down in case of rotor over speed. The alarm frequency is set using numeric change-over switches, three for the frequency adjustment and one for the average. The alarm is given when exceeding the preset alarm frequency. For mounting is the WP2035 provided with Plug pin: 11 poled DIN. Weiterführende Links zu "Mita-Teknik WP2035 REVOLUTION WATCH 0.0-99.9 HZ, 9722035"